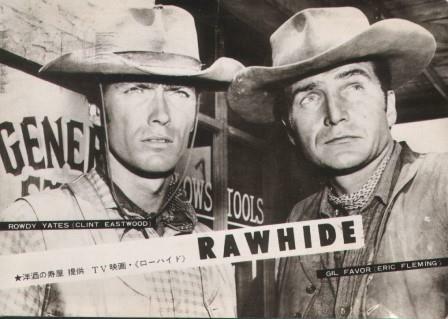 RAWHIDE: "THE INCIDENT OF THE 13TH MAN"
4-17 14/Feb/58 The New C.O. 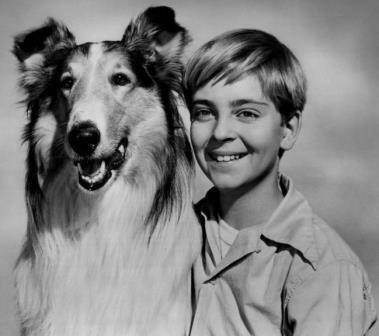 The show's first ten seasons follow Lassie's adventures in a small farming community. 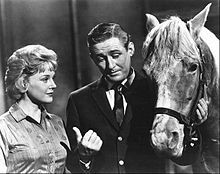 Fictional eleven-year-old Jeff Miller, his mother, and his grandfather are Lassie's first human companions until seven-year-old Timmy Martin and his adoptive parents take over in the fourth season. When Lassie's exploits on the farm end in the eleventh season, she finds new adventures in the wilderness with a succession of United States Forest Service Rangers. After traveling without human leads for a year, Lassie finally settles at a children's home for her final two syndicated seasons. 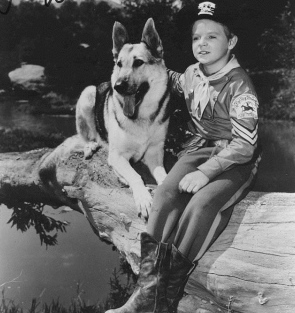 "LASSIE"/"JEFF'S COLLIE", 11/17/57 - "THE WOLF CUB"